Is it me or does Monday come round way too quickly? Anyway, I could spend a great deal of time thinking about how fast time flies. At the moment I’m counting down to October 18th as this will be the day at 5.30pm where I can call myself a full-time writer. I’m going to give myself a year to see if I can achieve my dream. Hopefully, fingers crossed, I can make it work. I’ll keep you guys posted on everything that happens. So, I sent back my contract for His Obsession (The Owners 2) the title could still change but at the moment I think I’m good to say it. It has a projected release date for October. When I know more, I’ll let you know. I’m working on a couple more stories at the moment. Nothing is really sticking but I can feel the flow picking up. Also, I’ve got several stories that have been released at third party sites and I’ll post one today and the rest throughout the week. 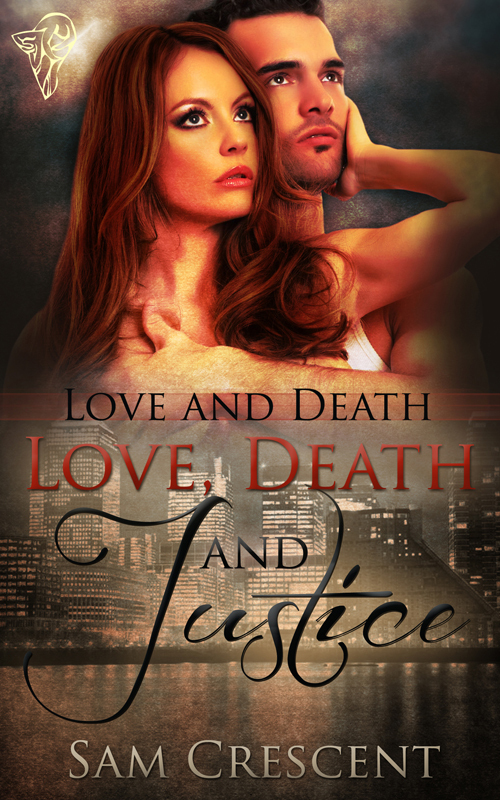 Love and death are always part of life, but now is the time to seek out justice. Catherine Hart is running. She’s just witnessed her sister’s murder. She can’t run fast enough. Caught and thrust into Cyril Wood’s world of prostitution and chaos, she must seduce Lance Clay and get the deal her sister was striking, or die. Nothing is as it seems. Her sister was hiding far deeper than she could imagine. Lance wants Clay’s head and is prepared to do anything to get what he wants. Catherine is a gift to Lance and together they must fight for her freedom and bring Cyril down. But in this world nothing is as it seems. Is her sister really dead, and who is really controlling Cyril? Congratulations on going for the full time author. I hope it works! I really enjoy your books! Best of luck! Roll on October 18th! 🙂 Great going, love. You’re one of the most hard working authors I know and you deserve every success. Thank you for your lovely words. I hope I’m able to achieve it within the next year. Lovely to hear from you.